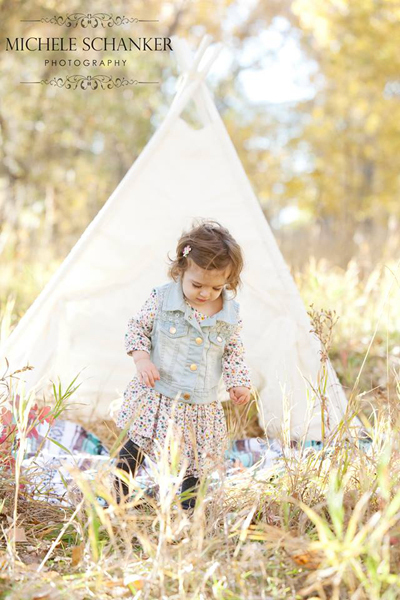 We are already booking our fall mini sessions! These sessions do fill up, so book early so you can get your choice of time and day. 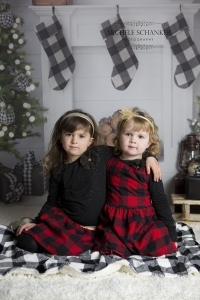 Our mini sessions start at only $99 and will include 5 digital images with a print release. October 14, 15, and 22. Sessions will either take place in the morning or the evening. The location for the sessions will be determined in the near future. However we try and keep our sessions in the Northglenn, Broomfield, Westminster, or Thorton areas. Email us for more information, to reserve a time slot and see what times are available. 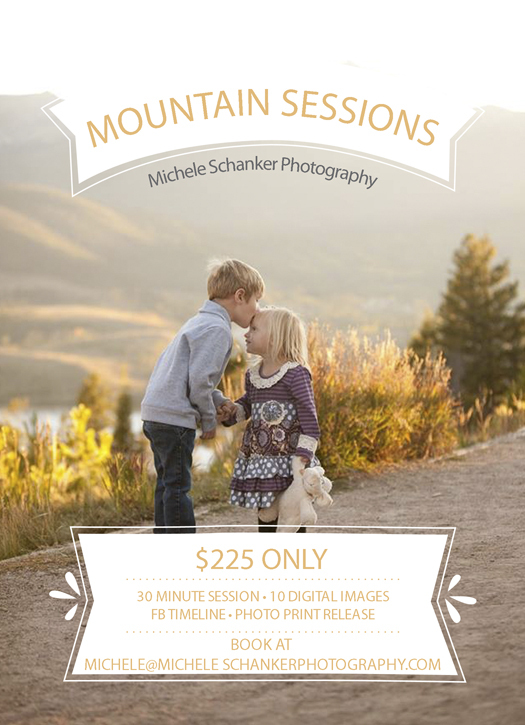 New this year, we are offering mountain mini sessions. These sessions will start at $225 and will include 10 digital images with print release. We understand that driving to the mountains for pictures is a chore. But wow, are the pictures amazing! Pictures here in Denver do not do the mountains justice. 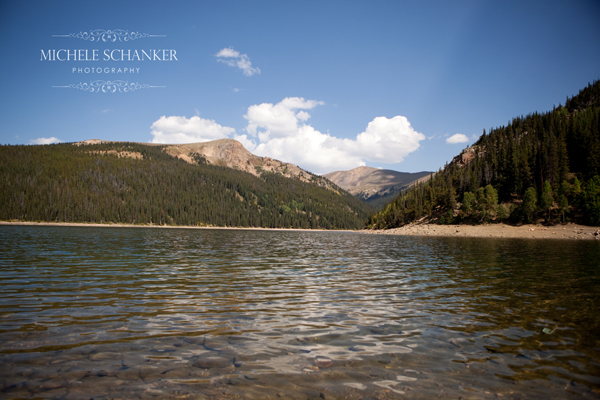 These sessions will take place in the Frisco/Silverthorne area. 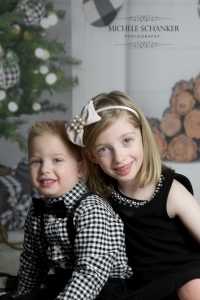 If you want some images that make an impact on your holiday cards this year, this is it. I’ve decided i may do a few personal posts from time to time. I decided a while ago that I should take more lifestyle and photojournalistic shots of my kids. One thing we love to do as a family is to go camping! Every year I make a book of our camping trips. Here are a few pictures of our last two camping trips. I loved this session so much. 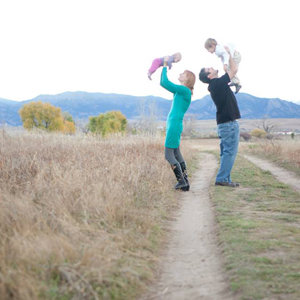 So much fun to do a one year old photo shoot and include the parents as well. He got upset cause he was a little hungry but that allowed me to get a great family shot of them consoling their little guy. 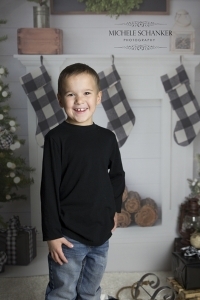 Are you booking a session to get some updated pictures of your kids? If so, here is a new tip from me. Think of things your kids do normally. Do they read a lot? How about play dress up? Maybe they have a favorite toy? Do they like to draw or paint, then lets take an easel outside! Lets incorporate these into your session. Let me know and we will plan for this towards the end of your session. 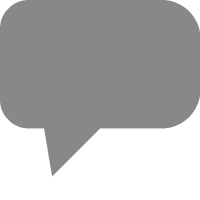 We like to suggest items that are antique, metal, or wood and avoid plastic toys. As an example, I recently took pictures of my daughter for her third birthday. She loves dolls, so I got the idea of taking her doll highchair outside and taking pictures. I met up with this mom and her son for a short mini session this week. Check out a few images from their cute session. © 2019 Thornton Infant, Kids, and Family Photographer | Michele Schanker | 303.242.7268|ProPhoto4 by NetRivet, Inc.